The Doctor's Blog - Montclair Performance Health & Chiropractic, Inc.
Montclair Performance Health & Chiropractic, Inc.
Posted on 12/16/18: When talking with some of my patients during treatment, they have recommended that I put my monthly reading list of books that I go through, so I am going for it! Here's a few books that I'm reading currently in December, enjoy! Why Stomach Acid Is Good For You. Natural Relief from Heartburn, Indigestion, Reflux, & GERD. By Jonathan Wright, MD and Lane Lenard, Ph.D.
Own the Day, Own Your Life. Aubrey Marcus. He is the Owner and Founder of Onit (A Supplement Company). 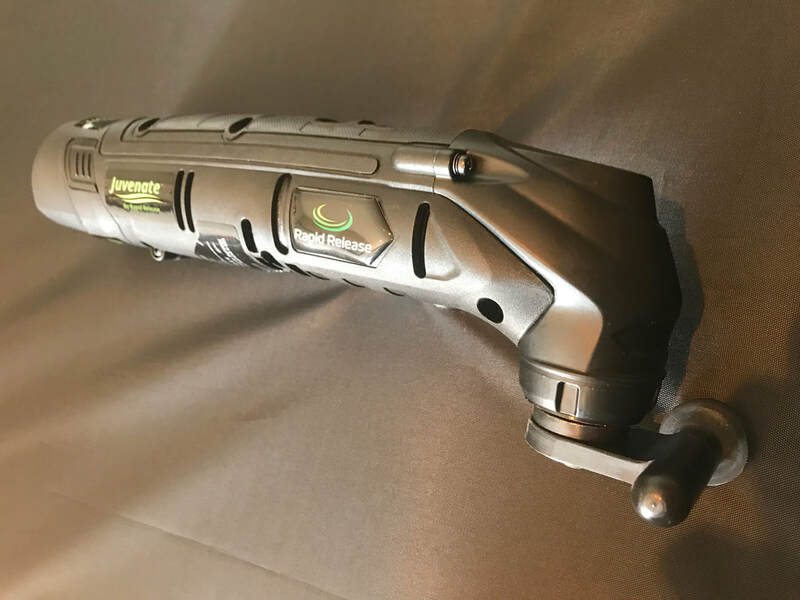 In new and exciting news we have a new fun tool to help relieve muscle, joint, and even nerve pain! It's called the Hypervolt and its by Hyperice. Check it out: https://hyperice.com/hypervolt. We recently acquired more tools to help our patients get positive results! Exciting Stuff! The two tools are by Rapid Release Technology and they are the PRO2 and the Juvenate. 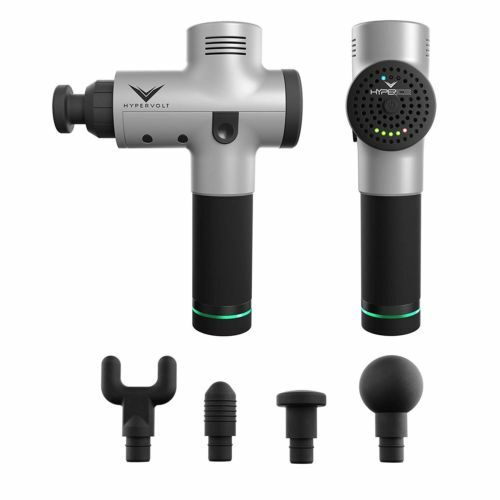 These tools use a combination of short stroke and high speed vibration frequency unique to the world of vibration therapy products that provide amazing results on muscles, joints, and nerves issues. 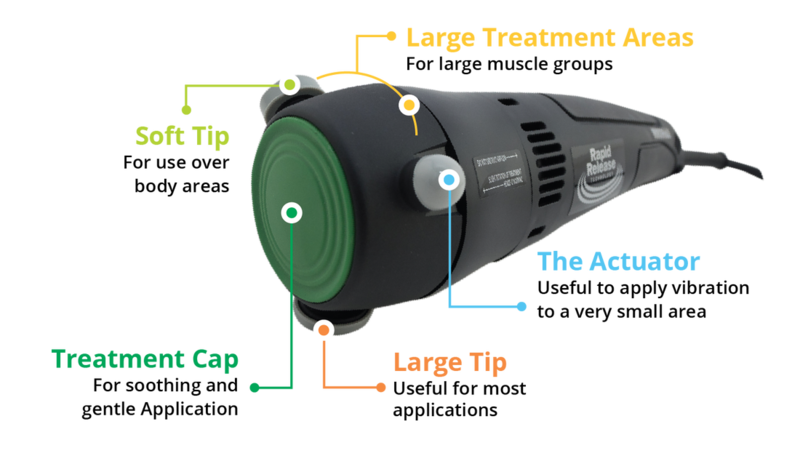 It has been shown to zero in on aches and pains with its pivot action, and to also vary the angle of application up to 90 degrees to experience different effects. Come by our office and experience this great techology for yourself, and feel the difference! Posted 8/17/17: The office will be closed from Thursday Evening (8/17) to Monday (8/21) as Dr. Liz & Dr. Chris will be on vacation. 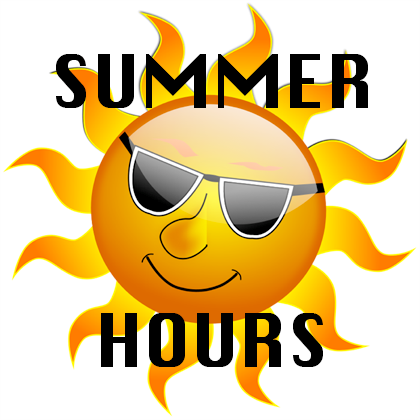 We will reopen Tuesday 8/22 with normal business hours. Keep enjoying the warm weather everyone before it's gone!! We will not be open this Saturday (3/25) morning and will be out all day Monday (3/27). We will resume normal business hours on Tuesday. 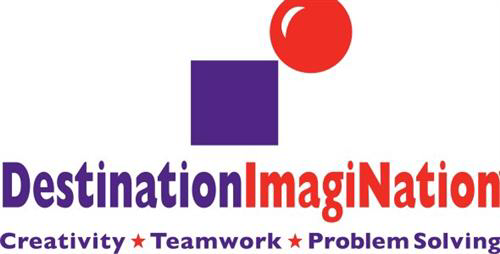 Dr. Liz and Dr. Chris are out of the office for the weekend volunteering at a competitive tournament at Ridge High School put on by Destination Imagination Inc. What a great creative and innovative cause for our kids! Follow this link to check it out!